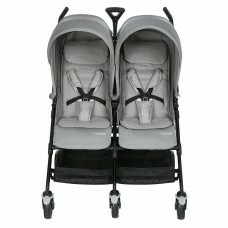 Getting out and about with two little ones could not be easier with the Dana For2, whether you have .. 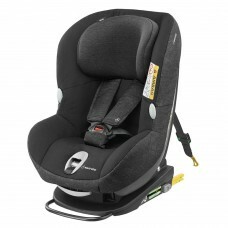 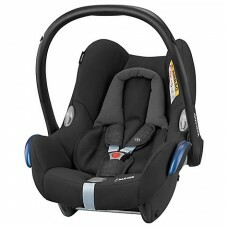 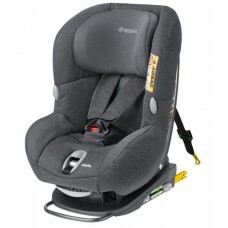 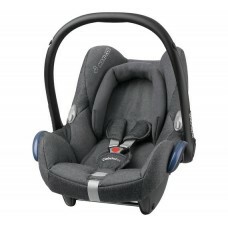 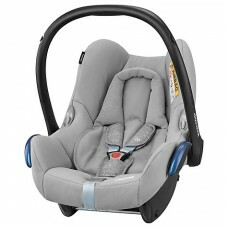 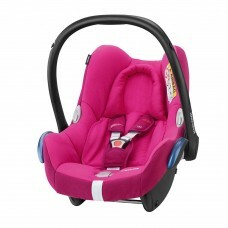 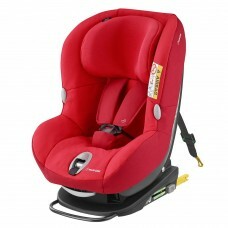 The Maxi Cosi Milofix uses Isofix and Top Tether installation for extra safety. 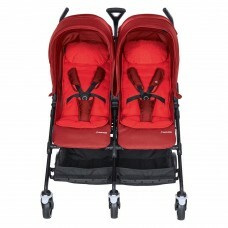 The installation ind..